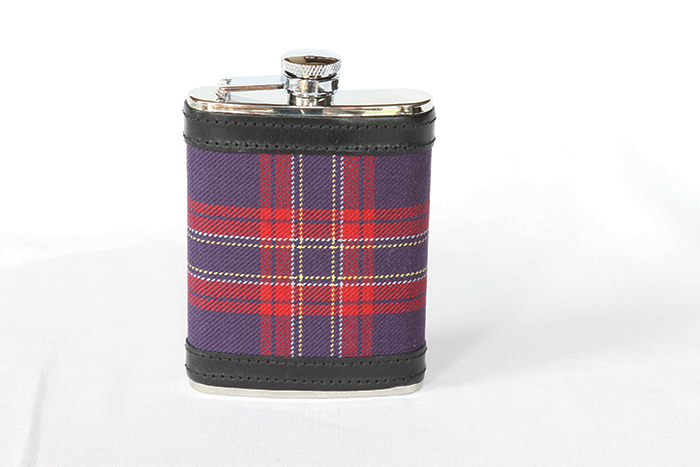 Stainless steel hip flask. 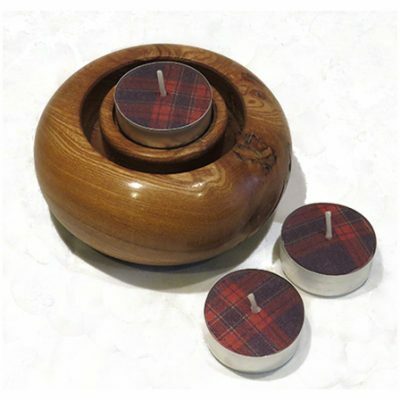 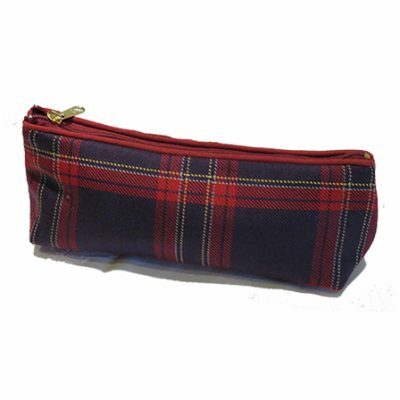 Fits perfectly into your jacket pocket or makes the perfect gift! 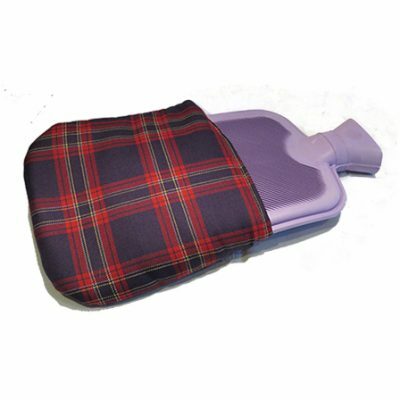 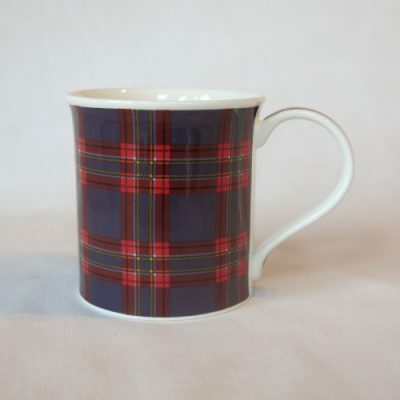 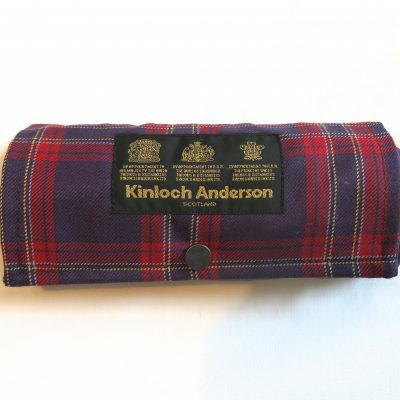 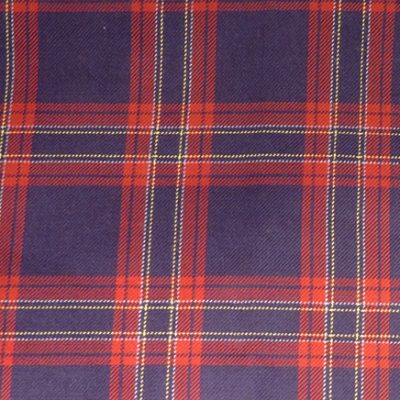 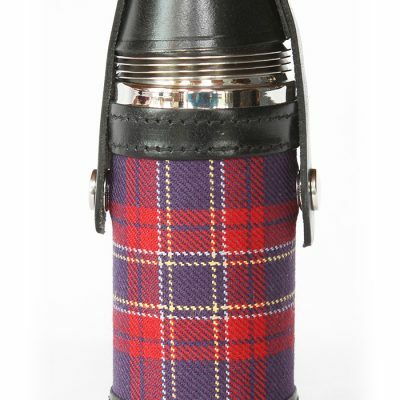 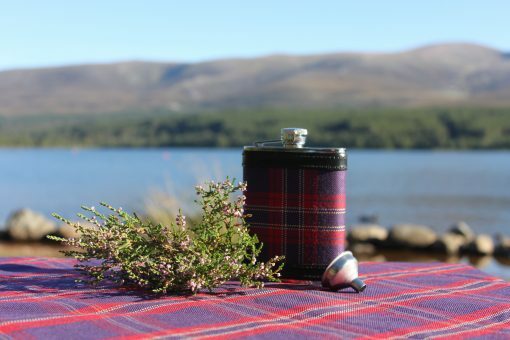 This Scottish-made stainless steel Hip Flask is covered with 100% pure new wool Cairngorms National Park Tartan. Fits perfectly into your jacket pocket or makes the perfect gift!